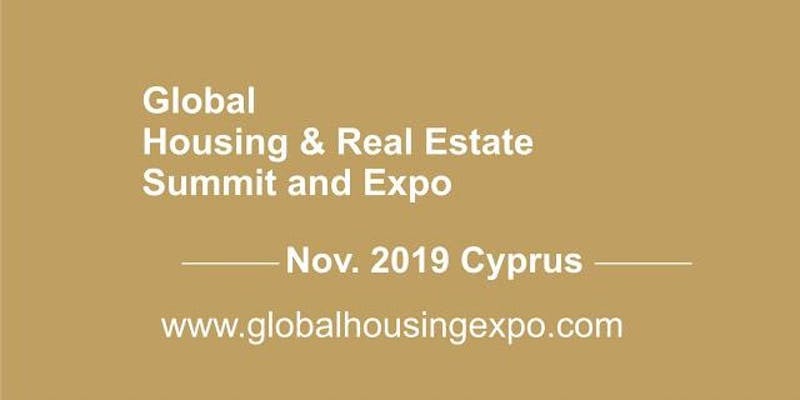 Global Housing and Real Estate Summit and Expo is organised by Face of the World Organisation and would be coming up in Cyprus 2019. Global Housing and Real Estate Summit and Expo will bring together the most influential Real estate players, professionals, top government functionaries, business executives, investment brokers, high net-worth principals, investors, building and construction companies, real estate firms, land surveyors, among others for one week of expert-led conferences and tailored networking events to share their experiences, expand their networks and stay on top of real estate and investment trends. Also they will meet and network with institutional and private investors, real estate financiers and joint venture partners. They will interact with the industry’s leading experts as they analyze emerging global real estate issues and explore current opportunities and challenges in the real estate market, create new partnerships and alliances; develop relationships through new networking opportunities while strengthening relationships with existing ones. It will feature lots of exciting programmes, from exhibition to conference, workshops and seminars, and will provide both the participants and the visitors with a wonderful platform to both exhibit and meet industries and companies in the real estate sector respectively.